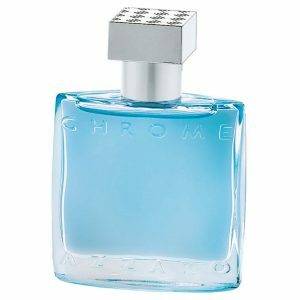 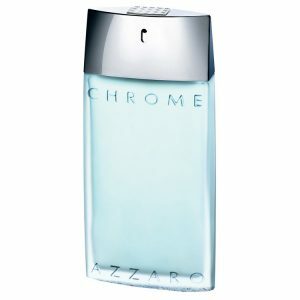 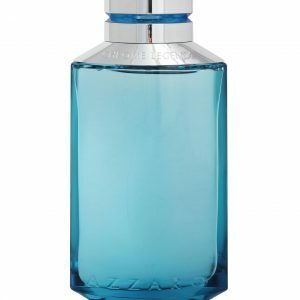 Chrome Cologne by Azzaro, Created by louis azzaro as his signature fragrance, it is reminiscent of moist grass fields and fruit trees . 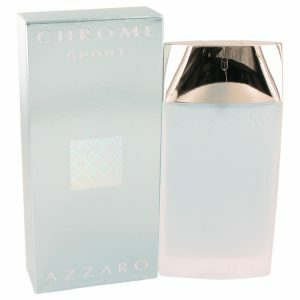 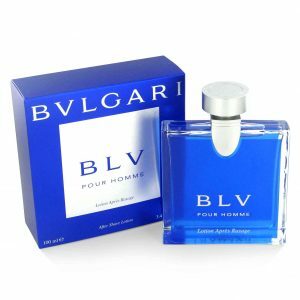 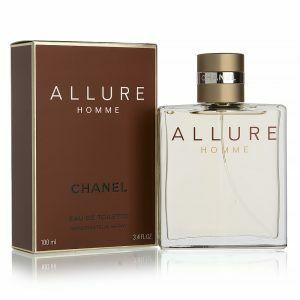 Notes include ylang-ylang, jasmine and orris topped with fruits, aldehydes and gardenias. 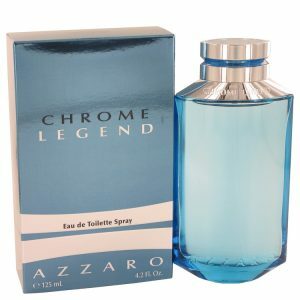 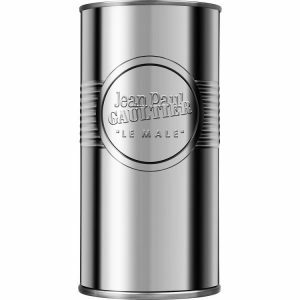 Keeps your face just as cool and smooth as chrome. 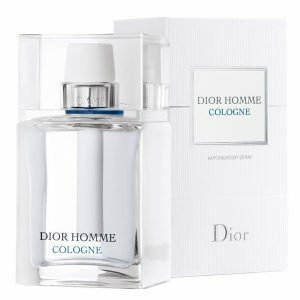 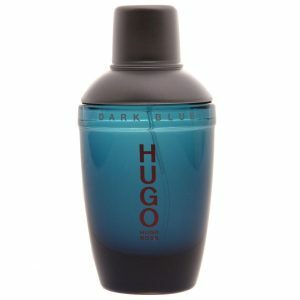 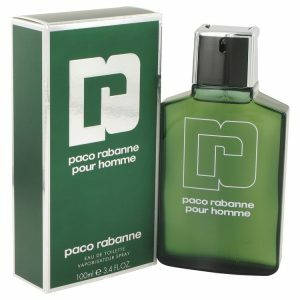 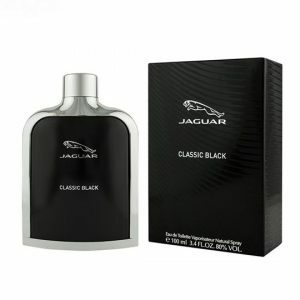 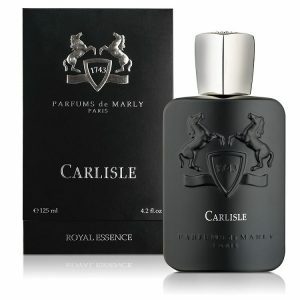 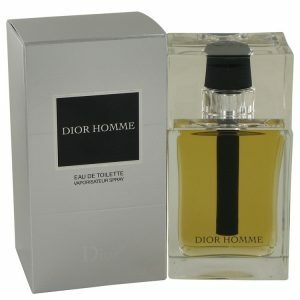 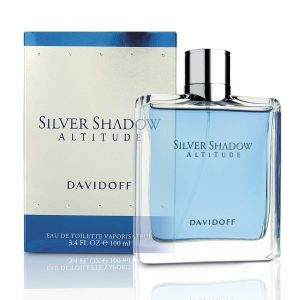 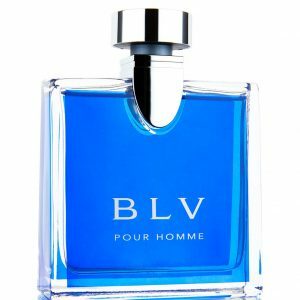 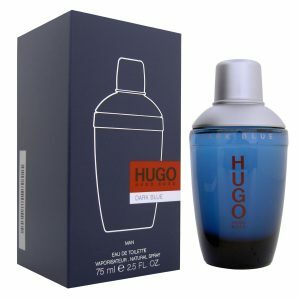 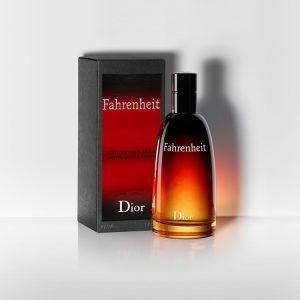 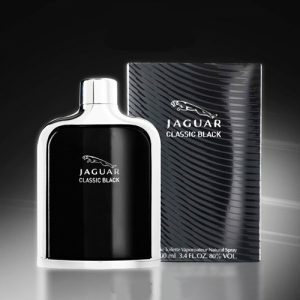 A manly fragrance that is longlasting and refreshing. 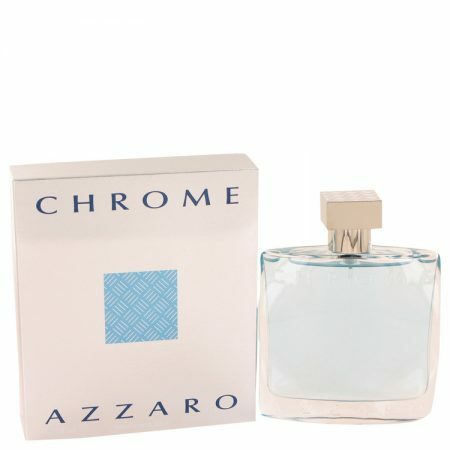 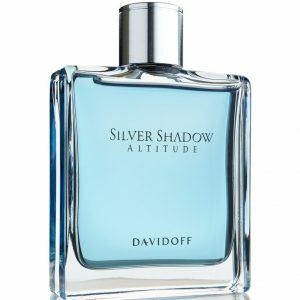 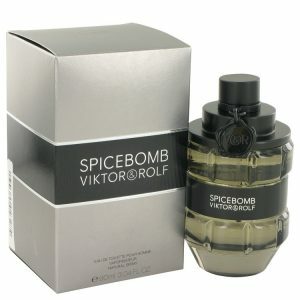 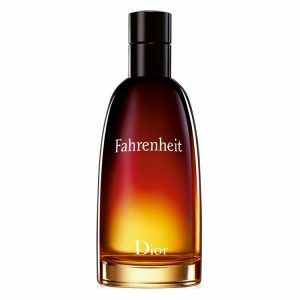 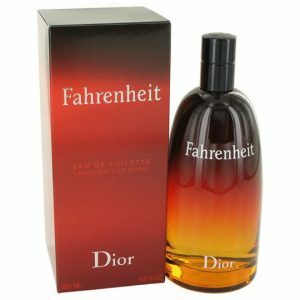 Great fragrance for summer days.